Tonight on the Disney channel they had a special episode of Girl Meets World that reunited my favorite TV show characters Boy Meets World . Girl Meets World is a spinoff with Cory and Topanga and their 2 kids. They’ve done such a good job with the spin off and I look forward to it every week. Tonight Shawn Hunter and the parents were back. 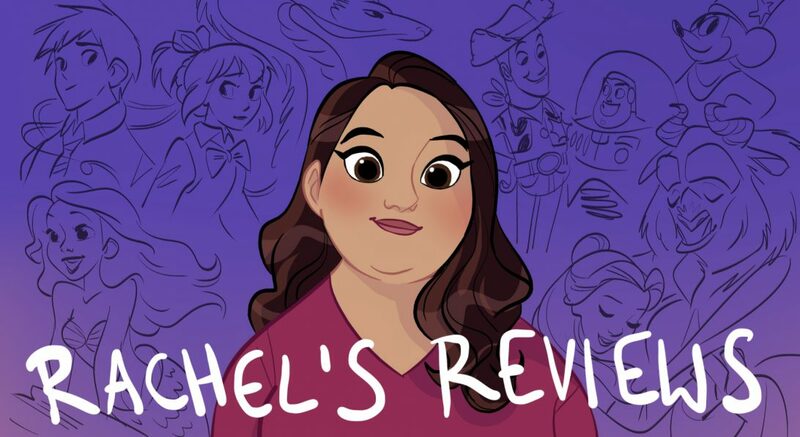 Anyway, here is a blog I did on my favorite Boy Meets World episodes. I’ve told you about a lot of entertainment over the years. Well, let me tell you about another show that I know isn’t exactly great entertainment but I have a nostalgia and affection for. I kind of grew up with ABC’s family friendly TGIF lineup and the great Disney Afternoon. 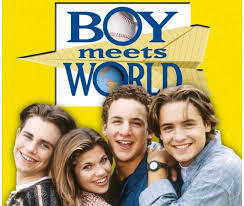 In particular there was a little show called Boy Meets World. I’m not going to try and defend this show as original or groundbreaking. In fact, I will say out front it is predictable, sentimental and syrupy but it also has real heart and actors with charisma and chemistry together.